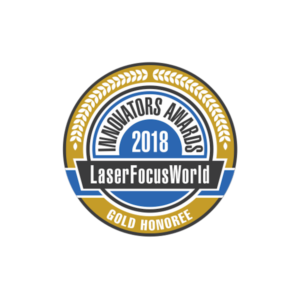 ÄPRE’s Spectrally Controlled Interferometry was awarded one of Laser Focus World’s highest awards for innovation in photonics, a Gold-Level Honoree. We are proud to be recognized by this leading industry journal for the innovation that SCI brings to optical testing. 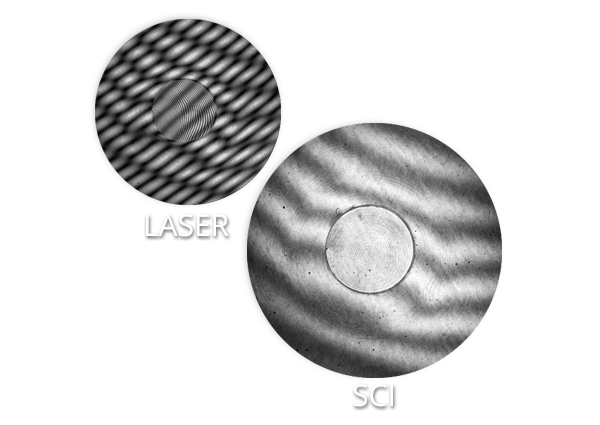 Even more exciting is hearing from our customers how SCI saves time and money as plates do not require painting or wedging to measure, and miniature optics are finally measurable with an interferometer! 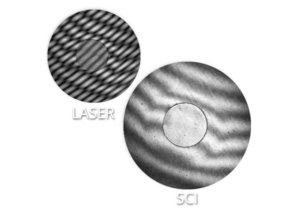 Plus it can be added to ÄPRE’s S-Series interferometers now or in the future as they are SCI ready, or your old interferometer can be upgraded with an SCI source.